By nature horses are grazing, herd animals. As described in the pasture section, two acres of lush green pasture is allocated for each horse. Unfortunately, committing this much land to each horse limits the number of animals we can bring to the farm. The farm is located at 14375 Starkey Rd., near the intersection of Lyons and Atlantic Ave. in Delray Beach. A two minute drive from Delray Marketplace. When you drive though the gates of Irish Acres of Florida you will be amazed this special equine preserve exists in South Florida. 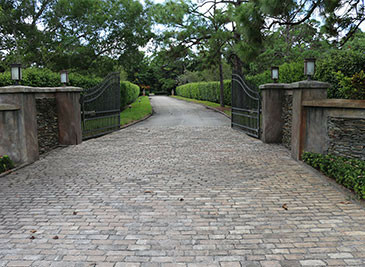 A unique South Florida horse boarding facility, the farm offers extensive trails, a remodeled barn (2015), and 11 pastures ranging in size from two to five acres. In addition to spending hours foraging in large lush pastures your horse will be fed the highest quality hay and grain. Each horse's diet will be customized based on individual needs. When not in the pasture your horse will have a large airy stall. 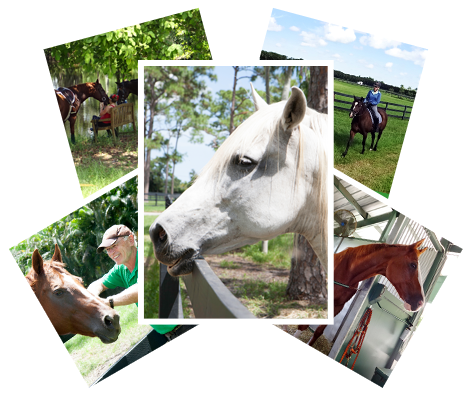 At our beautiful South Florida equine preserve, "It's All About The Horse!"